**Multiple Offer Notice** Should the Buyer choose to participate in submitting their highest and best offer, the deadline to do so is 2/27/2019 11:59:00 PM Mountain Standard Time. Handyman special. This home needs your TLC. Don't miss out on this great opportunity! This 4 bedroom, 4 bathroom Single Family home for sale is currently listed for $182,000. 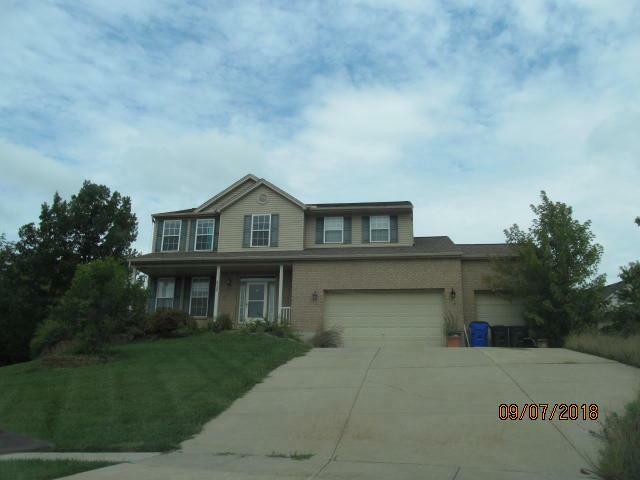 Located in Hamilton, OH, 850 Missy Court features a lot size of 22,651 Sq. Ft. and was built in . It has been on Coldwell Banker for 143 days. This listing is provided courtesy of RE/MAX PREFERRED GROUP. Looking for more homes for sale near this one? View all Hamilton, OH homes and connect with local real estate agents.